Our new Before and After School Club - Club DP - will launch on September 4th. 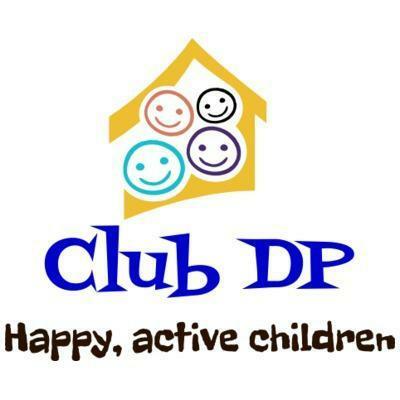 Details can be found under Parents - Club DP our Before and after School Club. Please bear with us as the club is in its' early stages and is currently being set up so some details are still to be finalised. All information will be put on the Club DP page of the website as it becomes available. OTIS will be working alongside Club DP. There will be discounted rates for those children attending OTIS multi-sports clubs on a Tuesday or Wednesday and then coming on to Club DP afterwards. An OTIS sports coach will work for Club DP for an hour and a half on Mondays, Thursdays and Fridays for those children who choose to partake in more structured games/activities. Alongside this, children at Club DP will have free access to indoor activities such as craft, table-top games and a homework table. There will also be access to outdoor "free play". There will be theme weeks throughout the year. Children must be registered and booked in to attend Breakfast and/or After School sessions. Forms are available on the website on the club page ("Parents - Club DP our Before and After School Club").